A study led by researchers at the University of Bristol and Imperial College London found bacterial resistance may persist for up to three months after children have taken antibiotics. Antibiotic resistance is one of the most serious global health threats faced in modern medicine, and it has been estimated that by 2050, 10 million lives a year will be at risk from antibiotic-resistant infections. Children are frequent consumers of antibiotics worldwide and the study authors said their findings suggest GPs should consider the necessity of prescribing them. Routine use has been shown to increase the probability of antibiotic resistance in adults with urinary tract infections (UTIs), but researchers said little is known about the prevalence of bacterial resistance in children or the risk factors of importance in this group. Their study focused on children under the age of five, investigating the prevalence of antibiotic resistance in urinary E.coli as they said E.coli is responsible for more than 80 per cent of all UTIs in children. They also measured risk factors associated with resistant urinary E.coli, including previous antibiotic exposure. They found a high prevalence of antibiotic resistance in urinary E.coli against several commonly prescribed antibiotics including amoxicillin, trimethoprim and co-amoxiclav. Almost a third of all E.coli were multi-drug resistant (resistant to three or more antibiotic groups). There was also an association between exposure to antibiotics within the previous three months and increased likelihood of a resistant urinary E.coli. The study, which is published in the Journal of Antimicrobial Chemotherapy, involved secondary analysis of data from 824 children under five, who had previously been recruited to the Diagnosis of Urinary Tract infection in Young children (DUTY) study, which aimed to improve the diagnosis of UTIs in children. 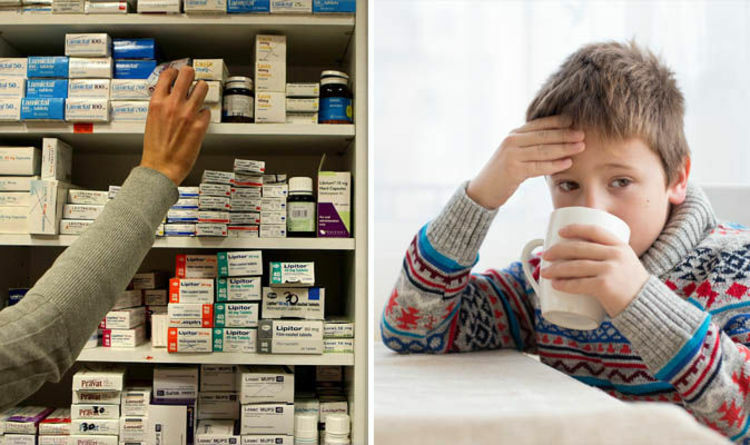 Lead author Dr Ashley Bryce, a senior research associate at the Centre for Academic Primary Care at the University of Bristol, said: "Our study shows that antibiotic resistance to this common bacteria found in children is high, especially when antibiotics have previously been recently prescribed. "Frequent exposure to antibiotics can disrupt the normal balance of bacteria within the urinary tract and gut, which can lead to increased risk of bacterial infection. "GPs should therefore consider the impact and necessity of further antibiotic treatment before prescribing."